I'm Aubry, blogger of beauty & truth and recent re-discoverer of flannel. It is my new favorite go-to. It never fails to keep me warm and looking like a little lumberjack--flannel is the gift that keeps on giving this holiday season. Mix it, match it and pair it with colored cords and jewels . . .
. . . custom-made jewels from Apricot Lane Boutique in Provo, Utah. Each piece makes a statement with its large stones and beautiful, eclectic design. Did I mention that you won't find these pieces at any other boutique? This collection of jewelry can only be purchased from one of six Apricot Lane locations, meaning it's very unlikely that you'll ever show up to a party flashing the same jewels as Betty, Suzy or Sally. 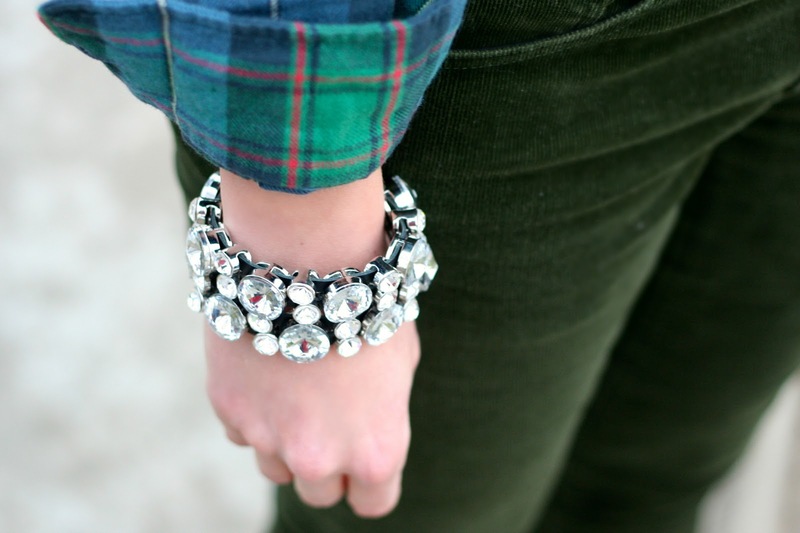 So, 'tis the season to stack on the jewels. You'll be quite glad that you did. *This giveaway is open until January 1st @ 11:50 pm MST to readers with a US mailing address only. Winner will be announced on or after Wednesday January 2nd. Winner will have 7 days to claim their prize by emailing me at dearestlou at gmail.com or another winner will be selected and contacted via email. Winner will be chosen randomly using random.org. Psst--Click here to see if you are the winner of the Fashion 87 Giveaway! I love aubry! And I already follow her :) I love the contrast of the flannel with the bling! I like Apricot Lane on FB too! OMG that necklace is to die for! so so so gorgeous! following beauty and truth on gfc! Beautiful photos and I love the statement pieces! I will be checking out Apricot Lane Boutique because of your post. Liked Apricot Lane on FB. I follow Aubry via GFC. I am following Apricot Lane on facebook! Follow Beauty & Truth already!! Love Aubry she looks gorgeous!! Follow AL on FB already! I posted on Facebook! this necklace is adorable! I love it soooooo much!!! 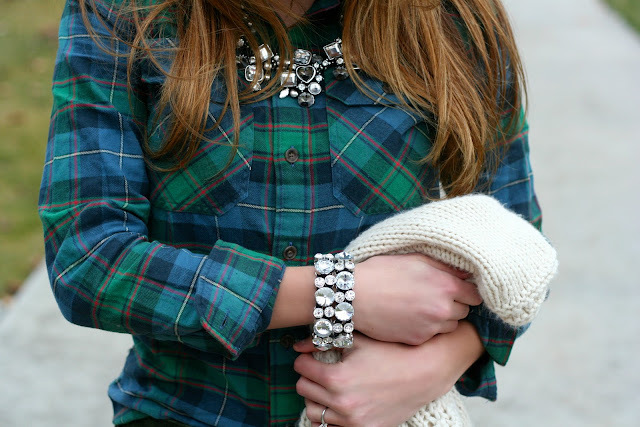 I love the big necklace with the plaid! 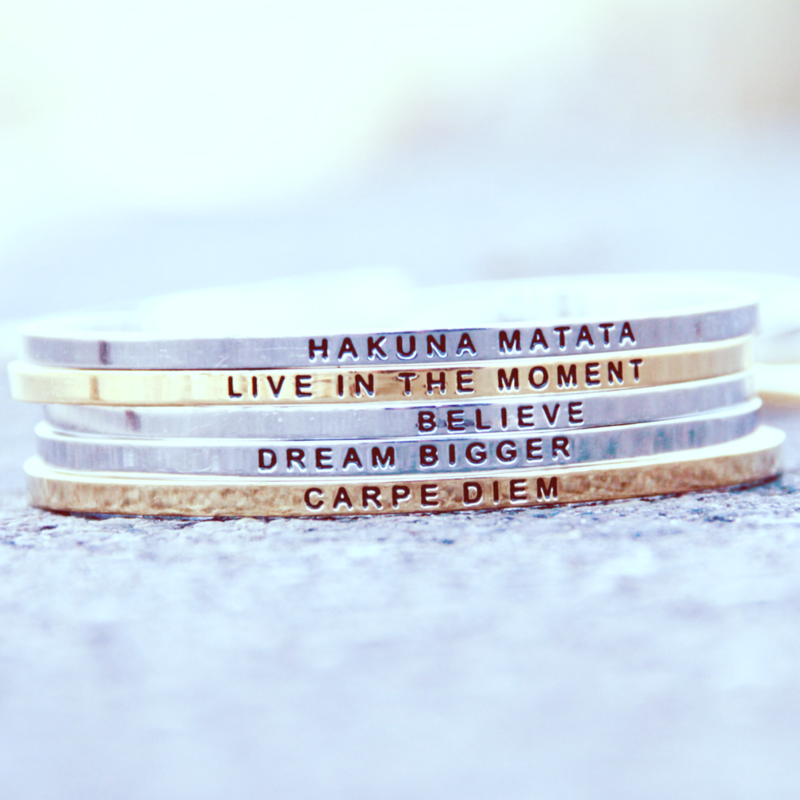 Great jewelry pieces! Love how you dressed it down with plaid. 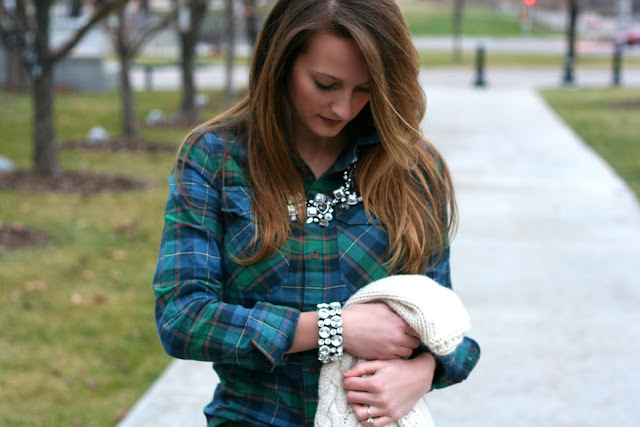 Loving this plaid...perfect for Christmas! I am following Beauty and Truth via GFC...and I follow you on GFC and on Bloglovin! This is a cute giveaway! Your family photo is adorable! Congrats on being a new mommy! I liked Apricot Lane on FB! I follow Dearest Lou on Pinterest! I did all I needed. I follow you all & enjoy your blogs & pages. I like apricot lane boutique. It's adorable. I follow you via blog lovin! Hello, I love apricot lane boutique. I follow you on google.